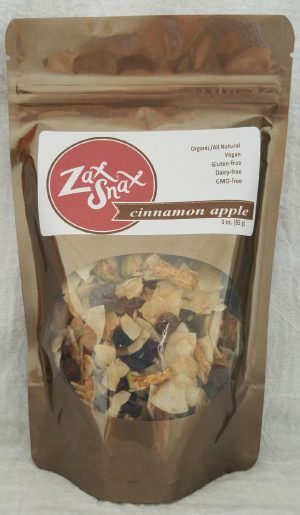 A delicious mix of organic coconut, bananas, pecans, sunflower seeds, organic maple syrup, vanilla extract and a touch of sea salt. 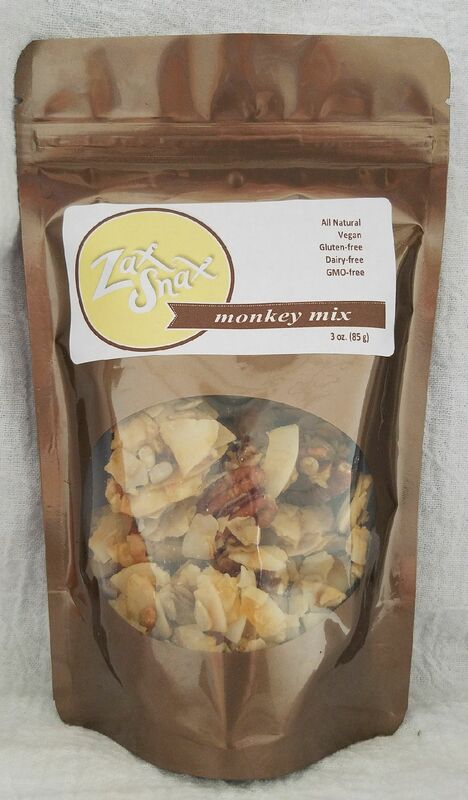 A combination of delicious ingredients for those that have an active lifestyle or constantly moving like a monkey! 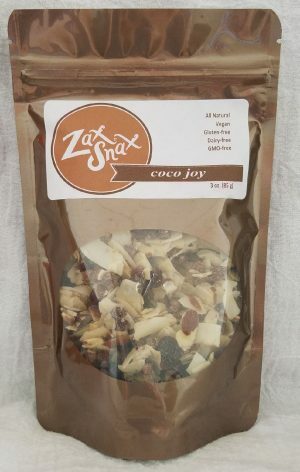 Enjoy the flavors of organic coconut, bananas, pecans, sunflower seeds, organic maple syrup, vanilla extract and a touch of sea salt.